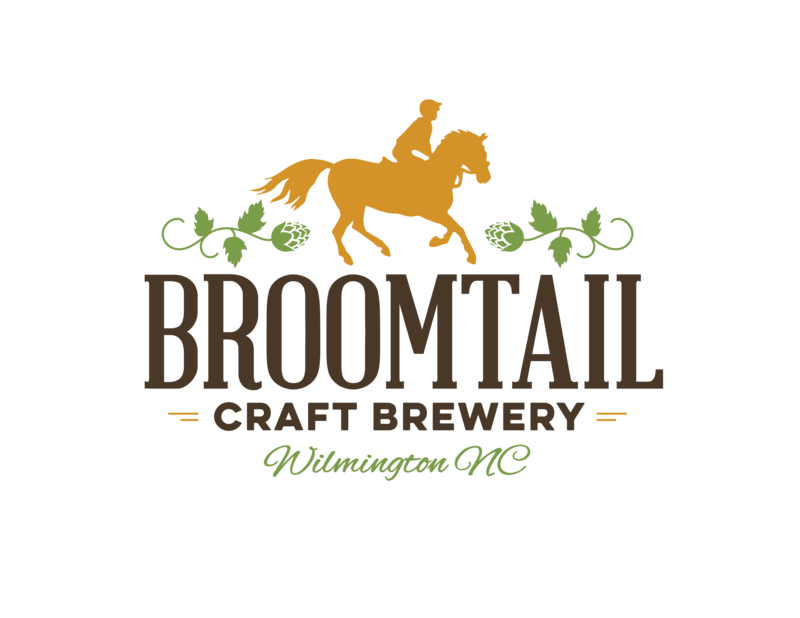 Founded in 2014, Broomtail Craft Brewery is proud to deliver a diverse selection of quality craft beers to the beautiful state of North Carolina; we specialize in the Scientific Art and Artistic Science of brewing the best craft beer for your enjoyment. 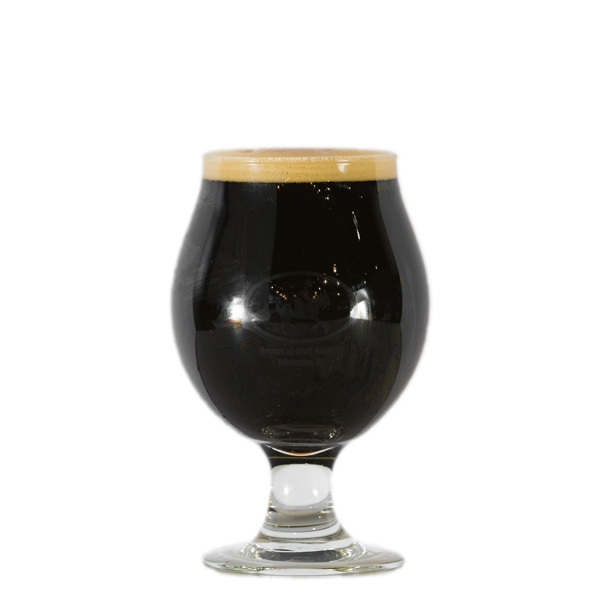 Unique, light body Foreign Extra Stout. 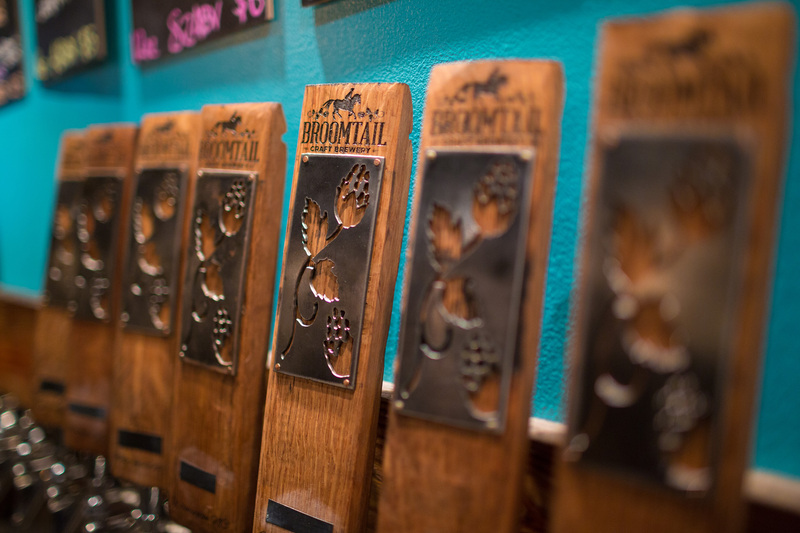 Distinct roast, chocolate, and cherry flavors.